harsh chemicals. Henna might be just the thing for you. 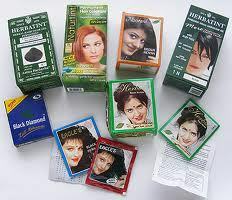 Henna is essential cosmetic item and popular in women. 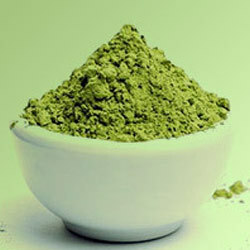 Henna is mostly used for its dyeing effect on hair. 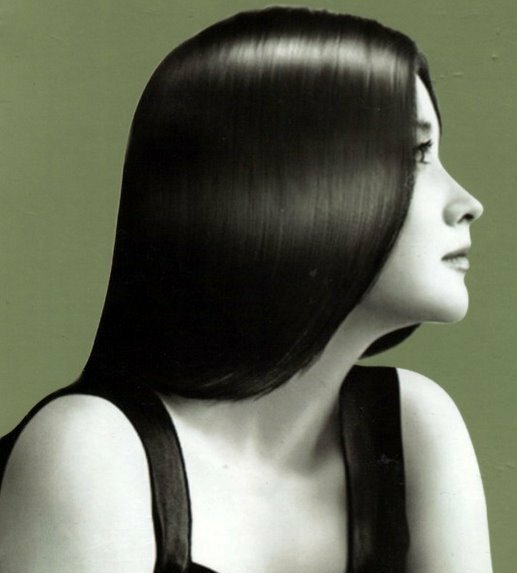 It renders reddish brown color to dark hair. 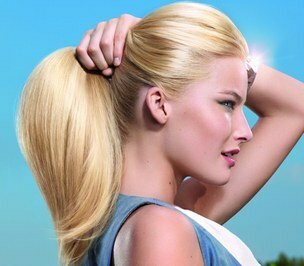 natural proteins in hair, thereby stimulating hair growth. 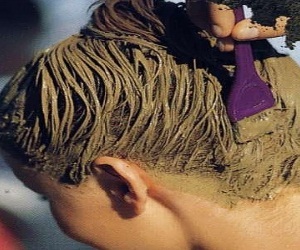 Regular use of henna is known to make hair stronger and healthier. 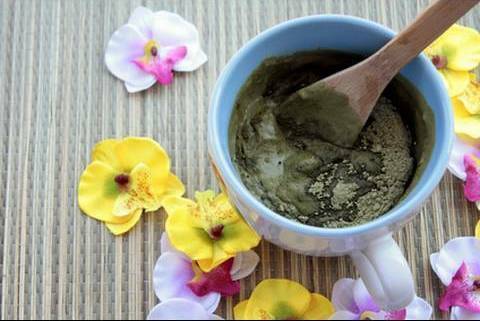 Henna has several benefits in hair care. It adds strength to hair strands. This thickens the strand providing strength and volume to the hair. The henna helps in treating rough spots on the cuticle. Cuticle with rough edges is smoothed over and the hair feels smoother. 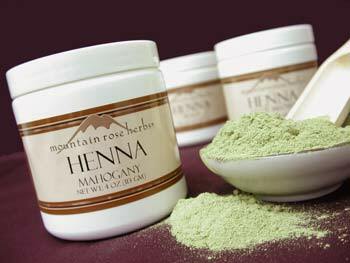 Henna is an excellent herbal conditioner. 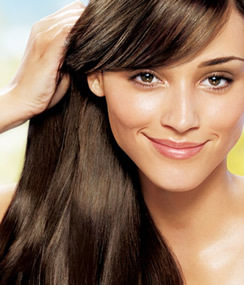 It nourishes the hair and makes them soft and silky. Henna helps in the cure of hair loss. It also promotes hair growth. It helps in balancing pH of the scalp and treating scalp problems like dryness and dandruff. 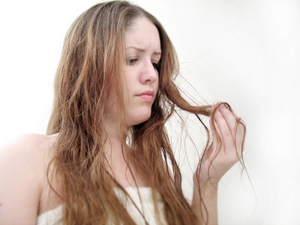 In addition to this, herb restricts hair breakage and adds glow to the hair. People using red chemicals dyes know how badly they fade. 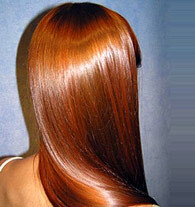 Henna is a natural hair dye. and recent studies have linked long term usage of chemicals leads to cancer. 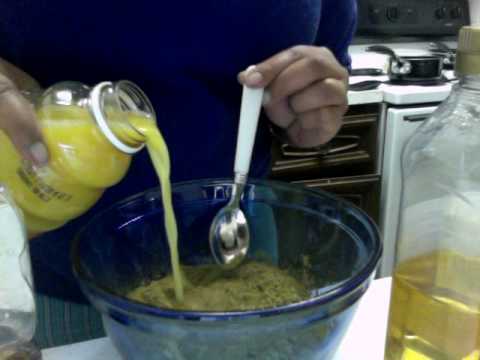 Henna can help to loosen the curl pattern of hair and making it more manageable. While there are benefits, there are also some drawbacks. Henna can be hard to apply evenly on your own. It can be a huge mess, and is tiring on the arms and neck. Finding your ideal mix, dye release time, application time, rinsing method, all require some time. So, it tends to be long procedure for the people who are busy with their work. Some people report dry hair after using henna. 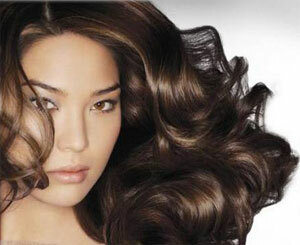 So, you must follow up with a moisturizing by using deep conditioner. Some people love it, some people hate it. But the smell of henna lingers in your hair for awhile after the application. Most people feel it has a smell somewhat like grass or hay.